morning's white light softens as the cold settles in. that it paints the snowy ground blue. the acrid smoke tickling noses and eyes with wintry kisses and promises. clearing my palate, or palette, for the spring it promises. Next Up ... 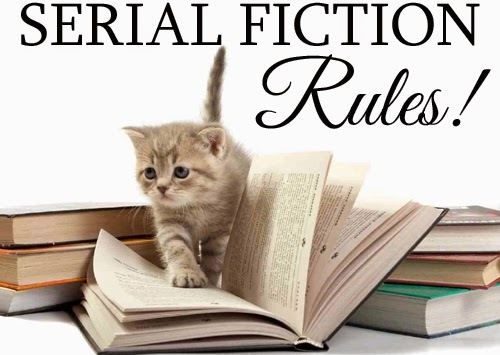 Serial Fiction! Between the Carries has been out for ten days, and is doing well so far ... and I'm bored. I can't watch the screen for sales, I can't write the next book yet (that takes time like I only have in the summer), what marketing I do takes about 43 seconds per day ... most of all I can't not write. I've been talking and thinking about a piece of serial fiction for more than a year now, I had fun with writing a twitter novel (a work of serial fiction with daily chapter-drops of 140 characters or less) and I'm ready to jump in for real now. 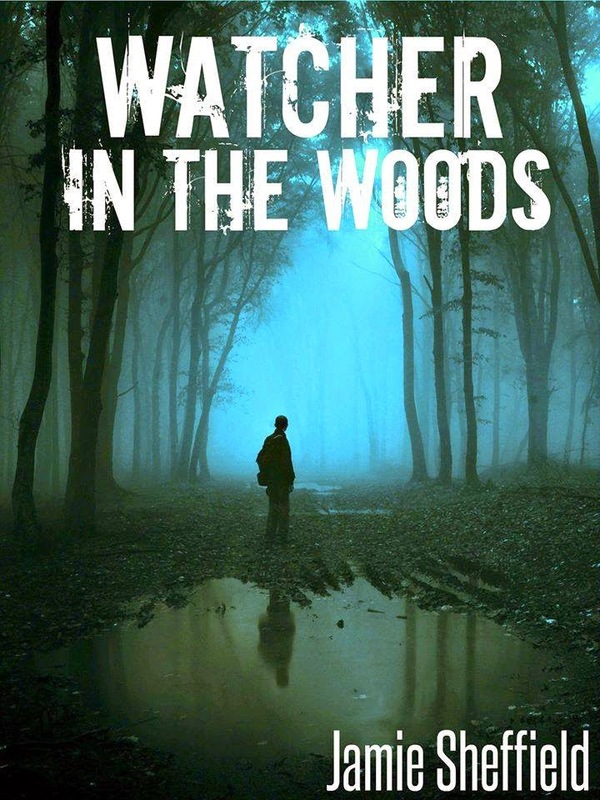 I've got the first chapter of "Watcher in the Woods" in the can, and I like it ... a lot. I'm going to write another chapter or two this weekend, and then start the release sometime before the end of January. 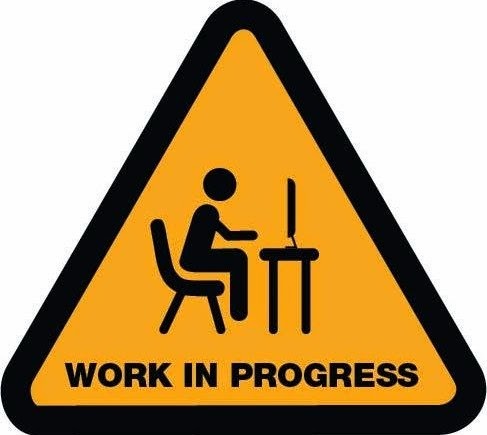 I like the idea of having a solid starting point for the story; beyond that though, some of the point of real/actual serial work is that the author writes and posts the work in progress. It should be released on a tight and dependable schedule. 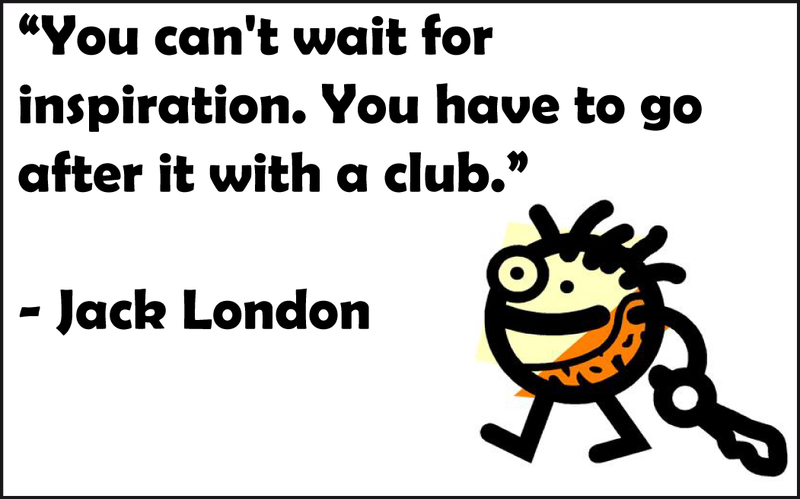 It should be written without a rigidly defined middle or end. It should be, to some degree, a collaboration between author and readers (based on their feedback). 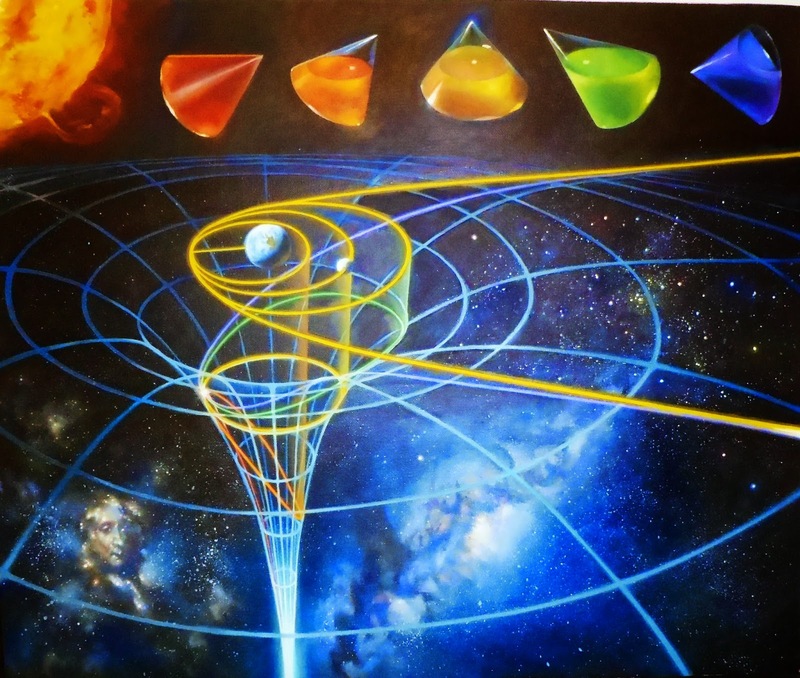 It should be functionally fractal, and the stories should work independently as individual installments, grouped/related installments, and the serial as a whole. Each installment should be short and tight and roughly based on the SPIT concept (Standard Poop Interval Timing, for those not familiar with the industry term). Installments should end with a 'hook' or 'cliffhanger', to pull the reader back in for the next chapter. Ideally, I would like to have three installments ready to go by the time I release/start the serial. This will give me a firm launching pad, which should help the story get off the ground and on a pleasing trajectory. I would like to release a chapter each week (I'm thinking about Friday release schedule, so people can read over the weekends). I already have a pile of ideas about story and characters and conflicts/challenges, but am trying to keep an open mind about where the story will be going along the way, and definitely about where it will end up. Besides the 'monsters of the week' for the installments, I have some fun thoughts about some clusters of stories and multi-episode themes, as well as a few over-arching elements for the serial work as a whole. The first few installments will likely be longer than subsequent ones, as I'll be setting the stage for Ari and his world and the challenges he faces; the first one is around 3k words, but I see later installments coming in closer to 2k words. I'm practicing working cliffhangers into my writing. One of the tricky things will be getting/using reader feedback as part of an ongoing formative evaluation to help improve and shape future installments of the serial. JukePop, the website I think I'll be using has some mechanisms already built in to connect writer and readers. In addition, I'll be asking readers to get in touch with me through email and FB. The whole process is fun and intimidating and exciting and scary and feels awesome ... exactly what I want my next writing assignment to be. Yeah, you just published your third novel in three years ... So what's next? 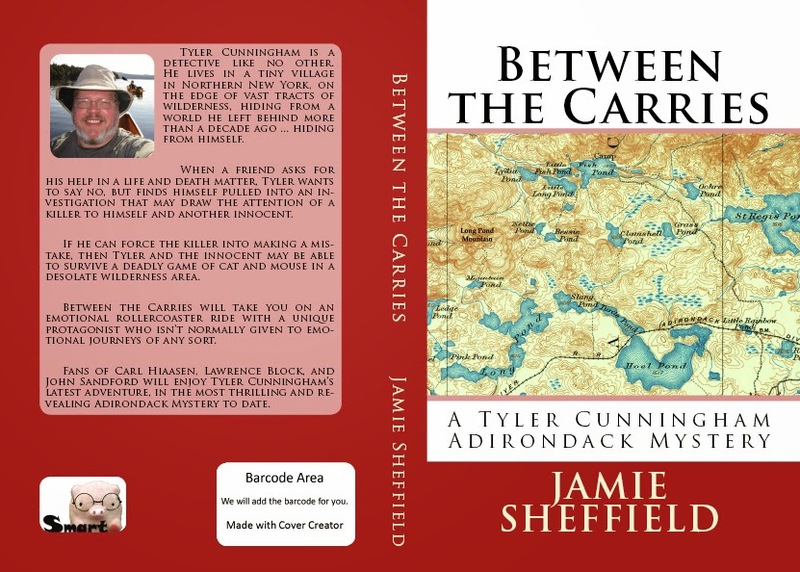 I'm very excited about the publication of "Between the Carries", the latest Tyler Cunningham Adirondack Mystery. It's fun and nasty and Adirondack-y and takes a closer look at who/what Tyler is, and how he fits in the/his world. When's the next thing coming down the pike from Jamie Sheffield, Adirondack Author? I've got three projects in the jumbled hopper that is my brain (and thanks to the technology I avail myself of at every opportunity, I have emails and voice memos and notes about the ideas for each of them, to hopefully help me keep them straight, and not lose too much before letting it out through my laptop). I've been noodling around with a piece of serial fiction set up here in the Adirondacks for a while, and have the first segment written and beta-read, and 15-20 more segments in various states of readiness, from plans to notes to partially written. 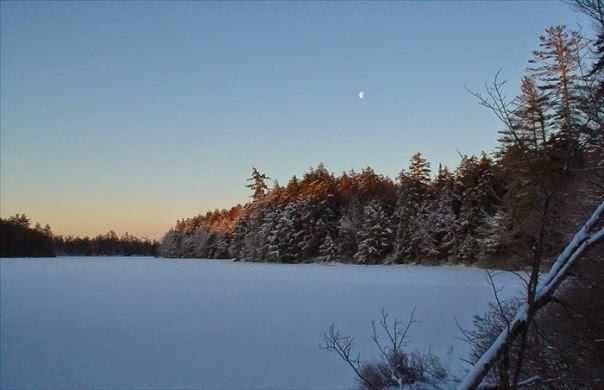 It's written and takes place in Tyler Cunningham's version of Saranac Lake, but the protagonist is a radically different person than Tyler (although they may meet during the course of the series). I'll be serving it up on JukePop, at least initially, and then possibly making the final product available in print and kindle. I got an idea for a story, and posted about it last month ("They Call it Oasis", 12/19/14). I picture the story as something of a genre-mashup (Steampunk/Fantasy/Dystopia), and am currently unsure of the length ... it feels like something that would develop into 30k-60k words. When I finished the rough draft of "Between the Carries", I had a few days of worry that I was done with Tyler Cunningham (or that he was done with me), but then one morning I woke up with the next story taking up prime real estate in my head. Based on early reports from the inside of my melon, it would appear that this novel will pit Tyler and a mix of his usual crew against a serial-killer who may have been operating in the Tri-Lakes for decades (something that would/will seem impossible until you, and they, are walked through it during the course of the story). I've already taken some notes about the story and some new characters and have some fun ideas about a couple of new things to try in the structure of the book. I suppose that I will have to bear down and do some marketing in the days and weeks to come, but it's not the fun part of what I do. What I love most is the feeling of grabbing the edge of a new idea, and following it to it's literary conclusion, and you all allow and encourage me to do exactly that ... so thanks! It's a cold and blowy and snowy morning in the Adirondacks ... like many mornings between November and April, but this one is slightly different (at least for me). Today is my birthday. The Earth and I have have both completed another successful orbit around the star that makes our life possible. I am in orbit (and am orbited by) lots of people and places and things ... with longer or shorter orbital periods, depending. Some, my wife and son and dogs and students and coworkers and bed and coffee and post-office and reading chair and cooking, are so tight/short that they are a blur and it can be hard to distinguish which is orbiting or being orbited. Others, family and friends I wish that I saw more often or paddling my boat or sleeping in a hammock or visiting beloved places (like Key West and Iceland), have long and irregular orbital periods. 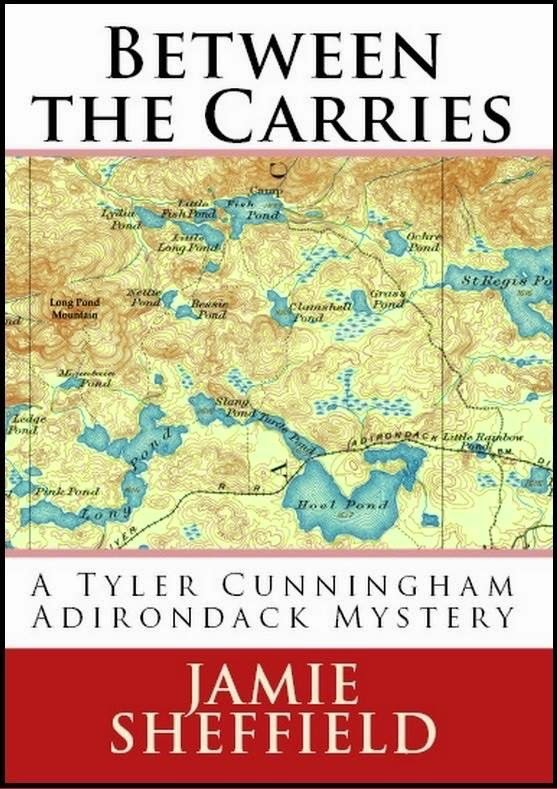 One orbiting phenomena that seems to be in sync with my birthday for the last few years is publishing my latest novel ... the third Tyler Cunningham Adirondack Mystery should publish today (assuming the machinations Createspace and Amazon and KDP all work according to my plan, which they may). I love writing, being a writer, and getting a chance each year to see what the next year is going to bring ... my plan is to live forever, and so far it's working quite nicely. I love the people and places in my life, and am both eager and anxious to see what the next year has in store for me (and yes, I do know what happens in the next Tyler mystery already, although I don't get to write that until July or August, so we'll all have to wait awhile to see it). 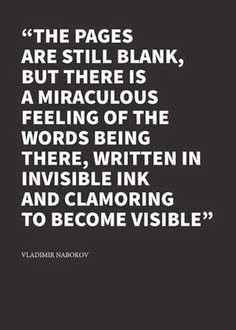 Thanks for being a part of my life, my writing, and being within my orbit!